Hello old friend. I’ve been meaning to update, really. But I have been caught up with what I should do and what I did do but shouldn’t have. Really. Lately it seems like I’ve just been guilt tripping myself. I had sworn to finish a million things last week but 999,999 are still remaining. I keep telling myself there is still time. Keep saying that I will be able to pull it together. No, I don’t feel that magic happening. I don’t see it happening. Oh well, just gotta keep on chugging. 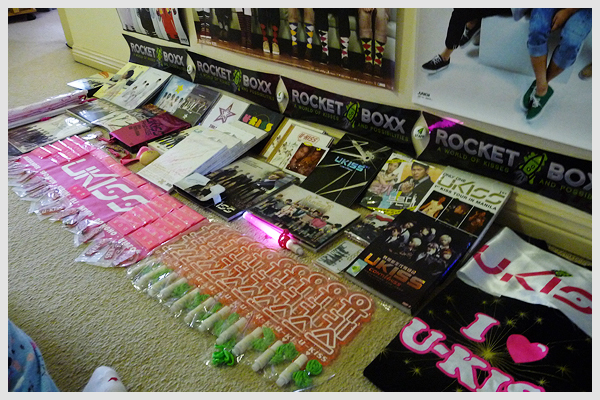 Some flashback pictures from the past 10 days. My life is a party. My sissy’s new car. Just waxed and polished thanks to my hard work. ;~; I don’t believe we have a name for it…It doesn’t look like a Bobby or a Willy…hm..
Chocolate fondue. Life is fat great. O righteo, that’s that then. Flipping back to drama time. City Hunter is so so so so so good. I think the first episode will be a drag to get through (introductions and all) but everything else is so good. I’m not particularly a fan of any members of the cast despite them being pretty good looking (PMY is extremely pretty, so much I feel like running to the mirror and throwing an egg in my face). But the story itself is great and acting is woohoo. In a world of emoticons I am a colon, capital d. :D Going to watch 15/16 tomorrow. Mother is too tuckered out. Still has not started Ripley. Started Heartstrings…it still needs to impress me. My back is starting to hurt so I’m signing off. 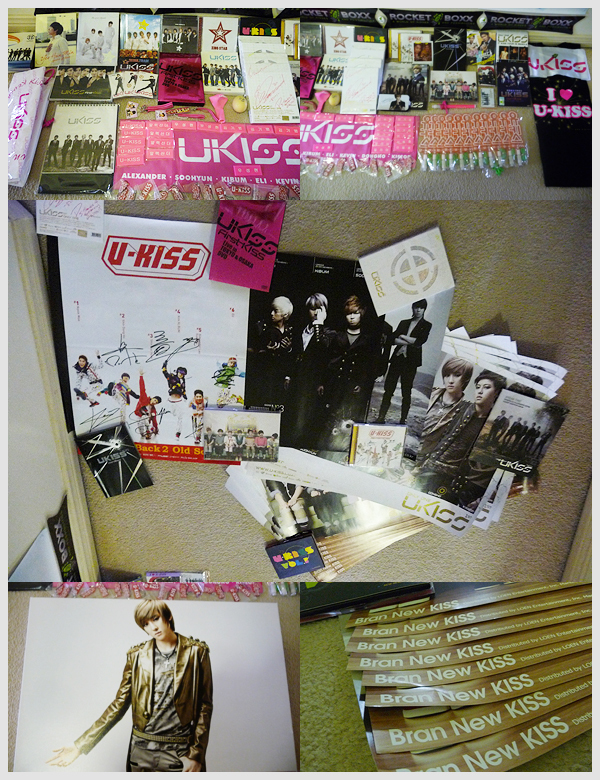 P.S The U-Kiss collection I posted on their cafe to get things revved up for intl fans. Click to enlarge the captures of money-wasting.